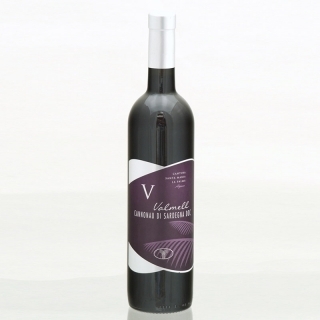 Our traditional full bodied cannonau wine is rich, warm, dry and velvety in flavour. It's a wonderful accompaniment to meat dishes, cured or roasted. It also goes very well with our matured cheeses.